I am a full-stack developer, designer, and team/project leader. 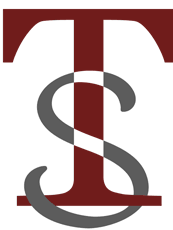 I find and refine solutions, manage the team, and produce training documents. I’ve got a talent for making processes more efficient and I love elegant solutions. 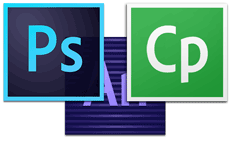 Web Development using Microsoft Azure, Google Cloud, PHP, NodeJS, and more. 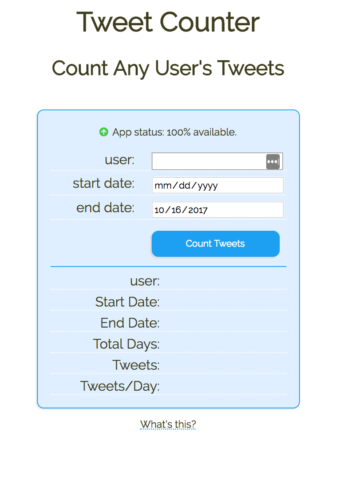 Tweet Counter is a web app I built in order to count the tweets of any public user on Twitter in a given time span. Simply type in their user name and choose the dates to count between. 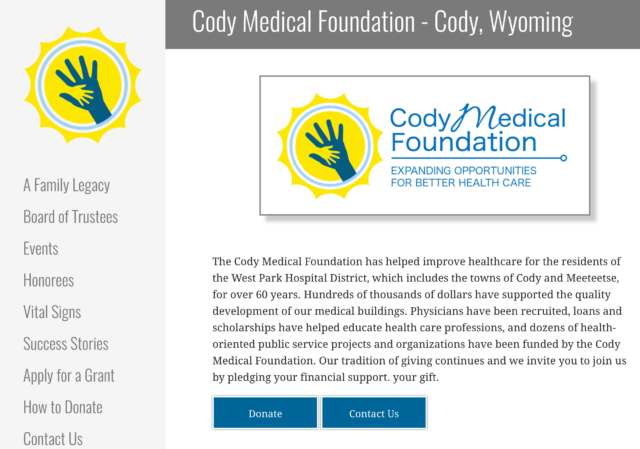 The Cody Medical Foundation is a local non-profit. 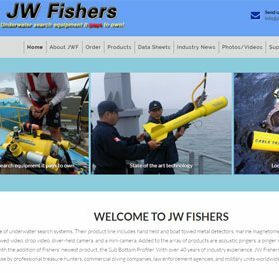 I gave their old WordPress site a complete makeover, including a new theme and dozens of customizations to said theme. 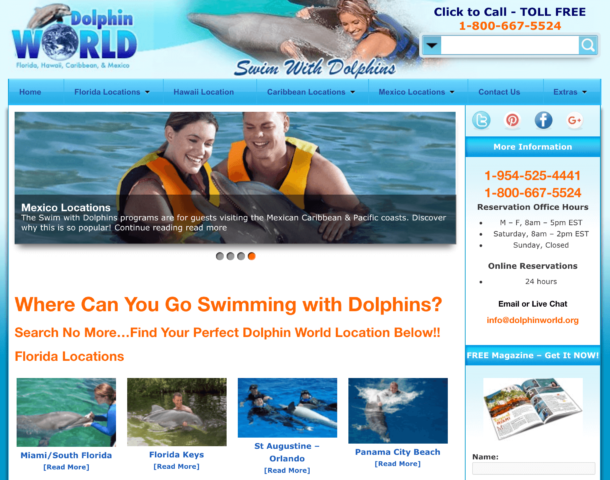 Dolphin World is a site I gave a responsive update to, so the site looks and works great on any screen size without changing the original look. 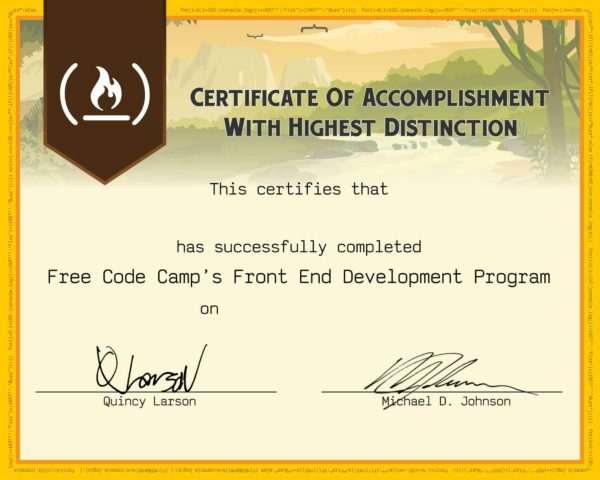 That’s right, I’m a certified front-end designer according to freecodecamp.com. You can see a number of my projects from that certification in this portfolio. 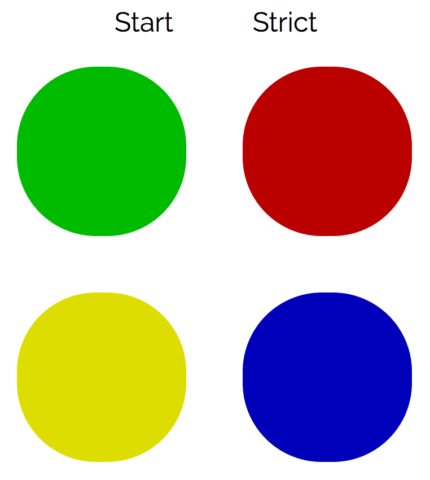 A simon game I made on codepen. 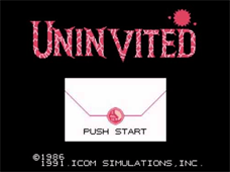 Includes a “strict” mode that makes you start over if you make a mistake. Can you get to 20? 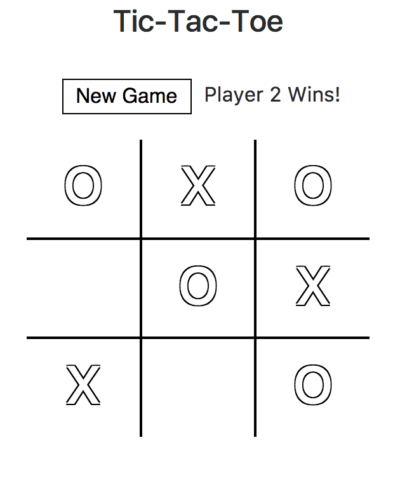 A simple Tic-Tac-Toe game, including one- and two-player modes. You can beat the computer, but not often! 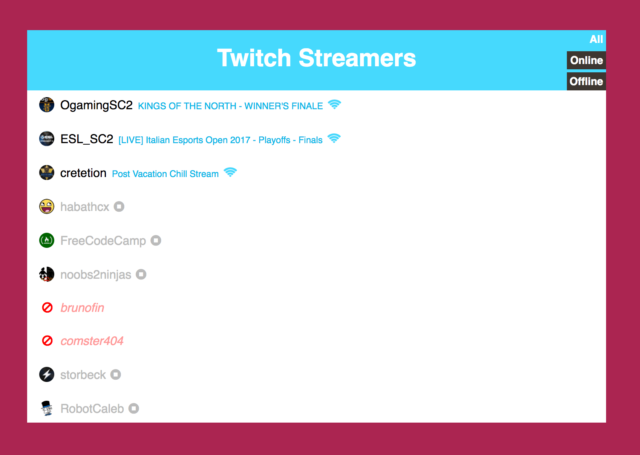 An example of a dashboard, using the Twitch API to get the status of Twitch streamers. Includes an input box to add more streamers in real time. 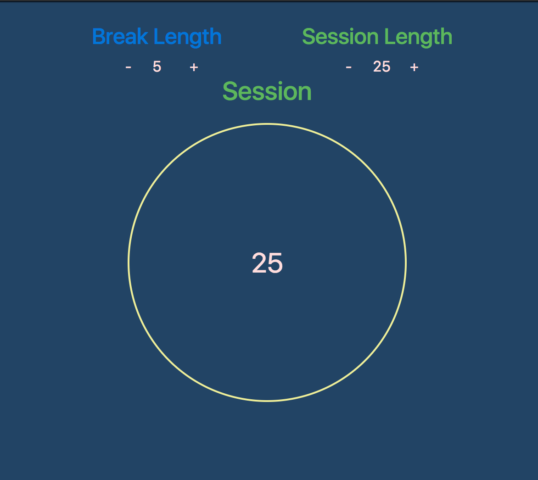 A “Pomodoro” timer for more efficient work habits. Great for people who get distracted! Includes alerts so you don’t miss the end of the timer. A Wikipedia viewer. You can search and get results on the page, or be sent to a random page. This is a random quote retriever. 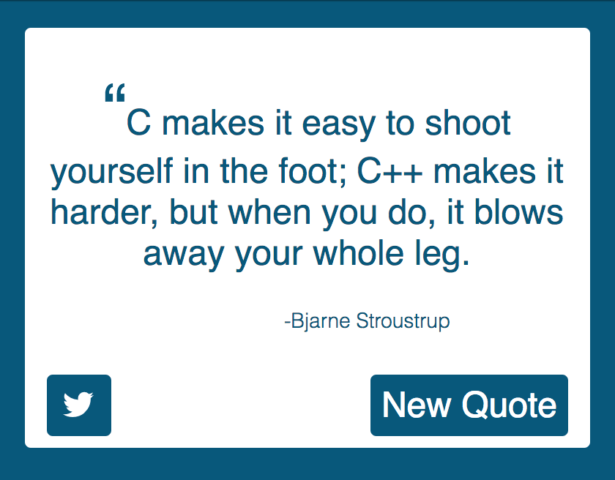 It queries a quote database API and sets a random color when you click the “New Quote” button. Includes a link to tweet the quote. A very simple weather widget that queries a weather service and uses your location to show the temperature and current conditions. Includes Fahrenheit/Celsius toggling. 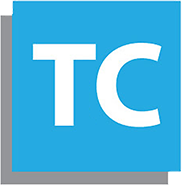 TeachCast with Oxford was my first major web project. 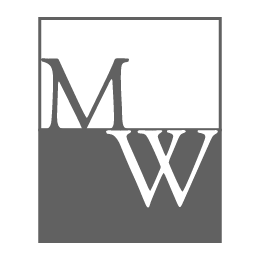 I made a working prototype in Adobe Muse, then converted it to a responsive WordPress site with a custom theme. 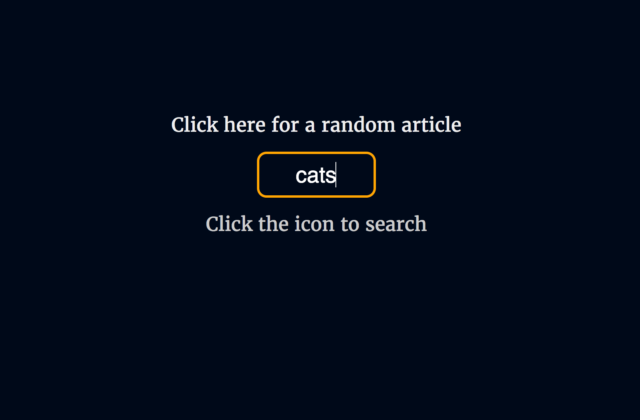 Prototyped in Photoshop, extracted to Brackets, powered by WordPress. 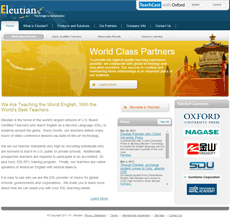 I converted the Eleutian corporate website to be fully responsive, while preserving the original design. It runs on an old version of CMS Made Simple, which is as different from WordPress as you can get. Still, it was nice to learn. 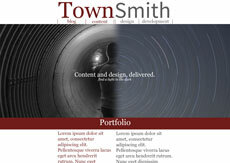 Website prototyping in Adobe Photoshop: a visual and structural first draft, ready to be converted to code. 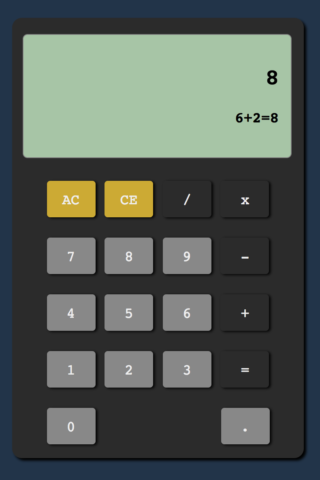 HTML5 animation without the need for plugins. This is a simple keyframe animation with an intro followed by an at-rest loop, and mouseover effects. This one features two different star animations, generated repeatedly at random locations in the sky. 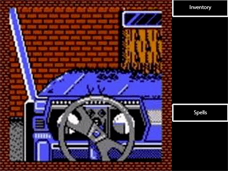 An old NES game I started replicating in Adobe Captivate 7. While unfinished, it is a good demonstration of some of the interactivity possible in Captivate. 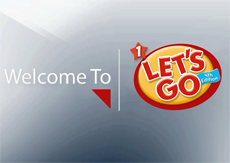 This is one out of a set of intro animations I produced in Adobe Premiere. 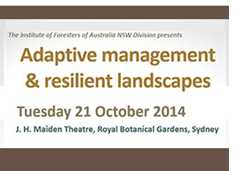 One of a trio of Video-On-Demand projects I edited for the Institute of Foresters of Australia. I also set up a Vimeo page for each of the events. Someone once told me that every webpage needs a cat video, so here’s my cat losing her mind in the bathtub. I stabilized, cropped, and clipped the video in Premiere. Send me a message using the form below and I will be delighted to speak with you as soon as I am able. 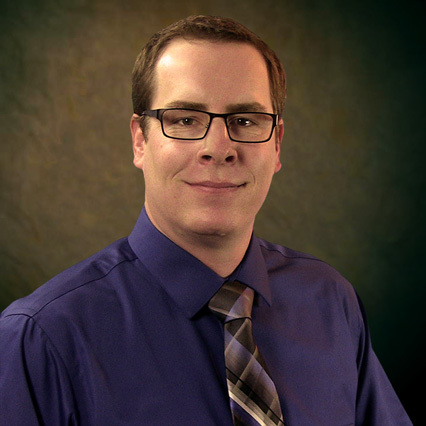 You can also connect with me on LinkedIn and Upwork. Website and original works © Mark Smith 2013-19.